Hayya Lovely's Sorry for the lack of posts i'm just really ill and to tell the truth I just have not wanted to do anything. Today I have decided to do a quick NOTD. 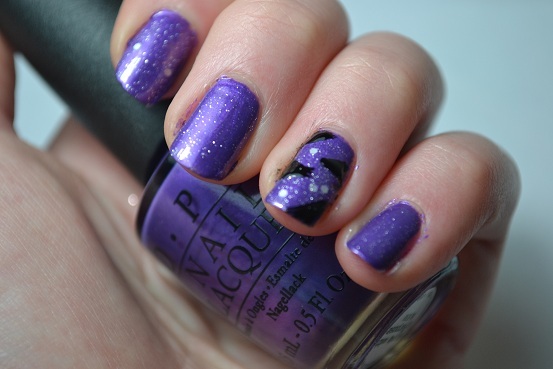 PRODUCTS USED | OPI Purple with a Purpose all over the nails, OPI Piroutte My Whistle all over the nails and Black nail art pen on ascent nail. I love this nail art I think it looks very party like and is pretty easy to do, So why dont you give it a try. While typing this post I have smudged my left hand but ohh well I just really painted my nails for fun to cheer me up. I hope your all well and having a really good month. Please cheek out my youtube as well, its MakeupByElysa and I will be putting up a new video very soon. that's such a beautiful shade! 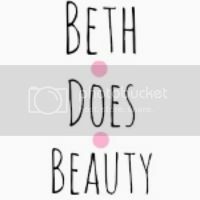 Nice blog you have here dear!